Over the coming weekend Toombul District Cricket Club will be beginning to hit its straps before the Season Opener vs University on September 1st. There will be plenty of action down on Ken Mackay Oval over the two days and plenty of eager cricketers vying for positions in teams. Toombul’s Top-Squad of players face off in a 50 over match on Ken Mackay Oval. With positions in First grade for the Season Opener on the line the contest is sure to be fierce. Notably Cranitch vs. Webster in which sparks flew in the previous inter-squad trial. Following the action from Saturday the Taverners Squad face off against the Senior Squad. In a tradition Old vs Young battle out on Ken Mackay. The Senior ‘Faithful’ are sure to show these young bucks what it means to be a Bull. 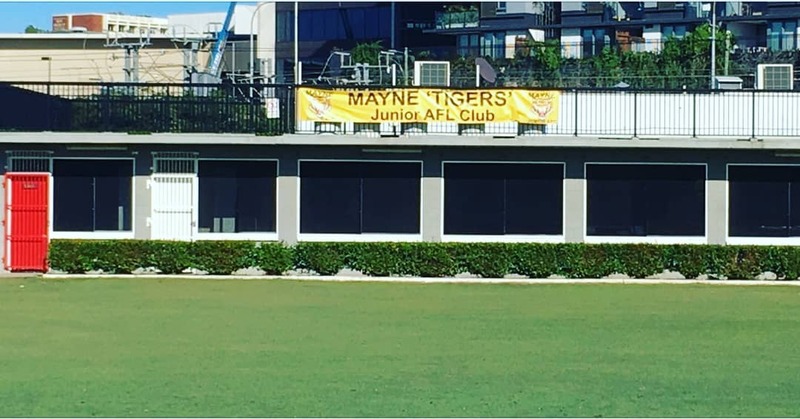 With the Seniors vs Taverners ongoing on the main oval all those who are available are asked to give a hour or two of their time down at the clubhouse to undertake various small tasks to help transition the club from junior AFL in cricket mode. The upgrades to the clubhouse will continue and any help is greatly appreciated. The working bee will be running all day Sunday.